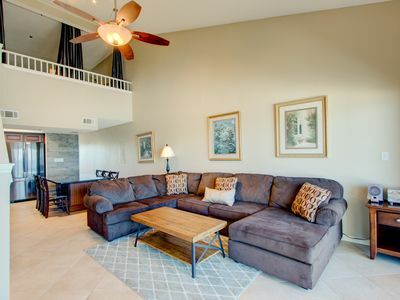 Condo #0009 is a 3 Bedroom Lake Villa. 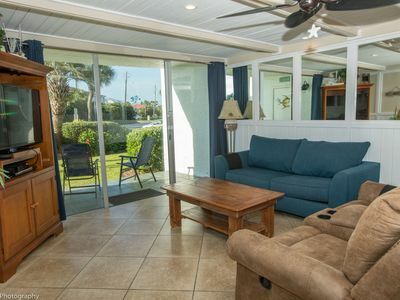 Enjoy lovely sunsets over the Lake with the whole family in this 3 bedroom Lake Villa! 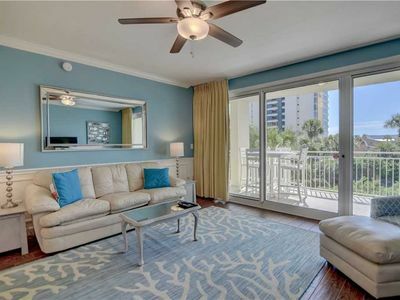 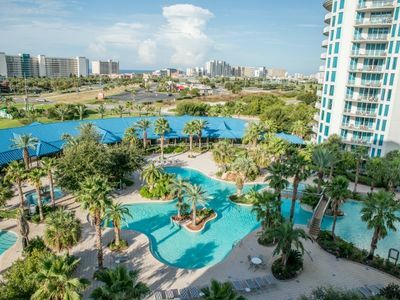 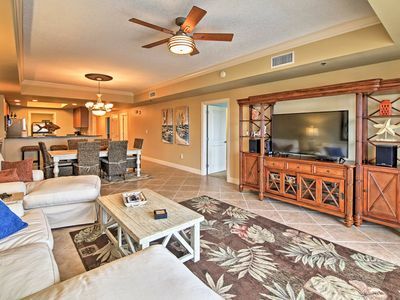 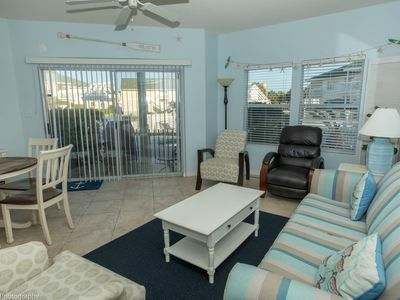 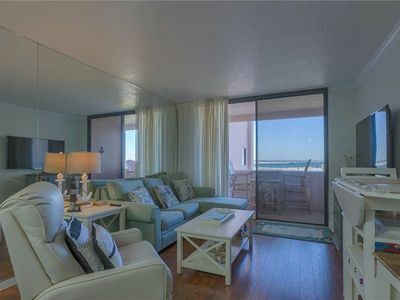 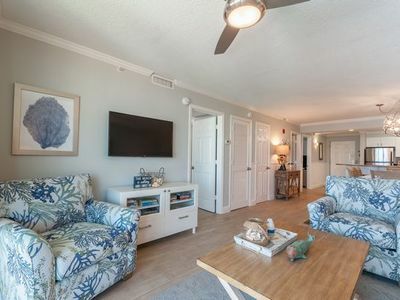 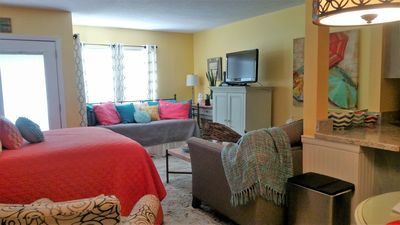 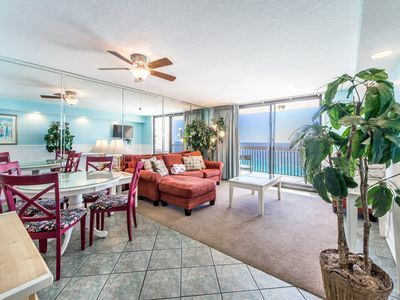 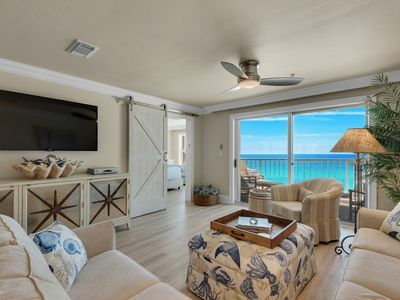 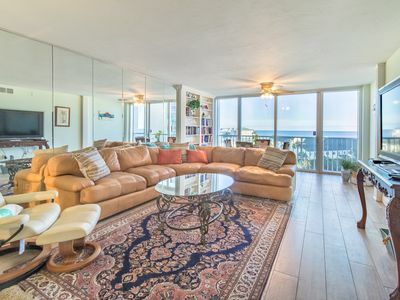 This condo is centrally located on our property and just a few minute walk to our private 1,100 ft beach. 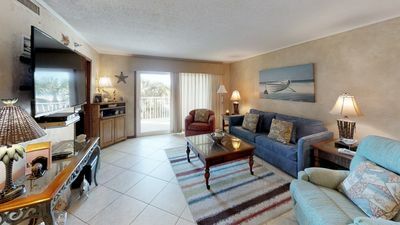 Call today to book your next vacation! 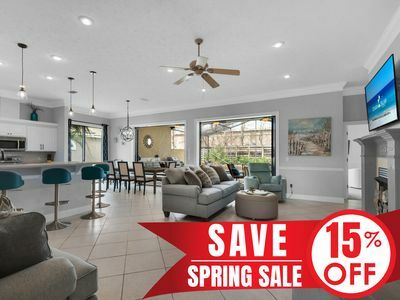 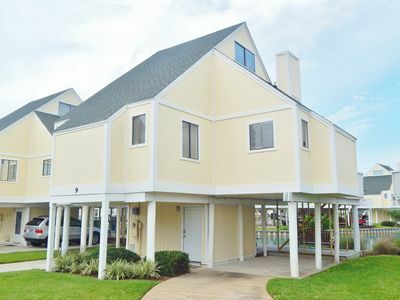 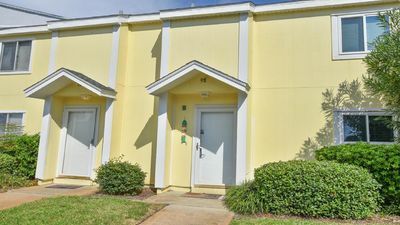 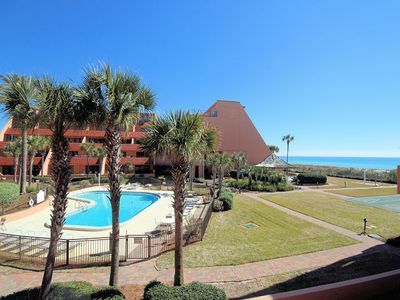 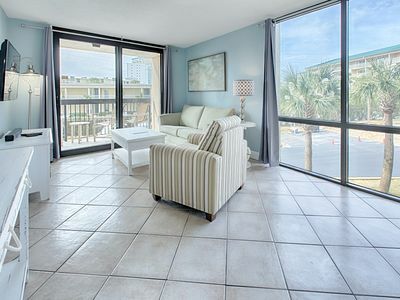 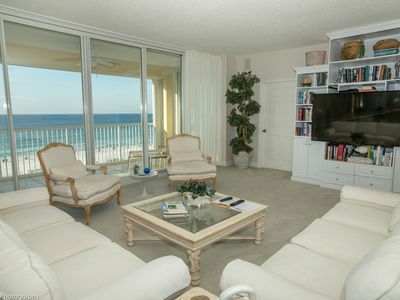 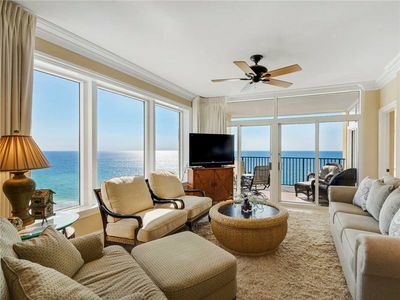 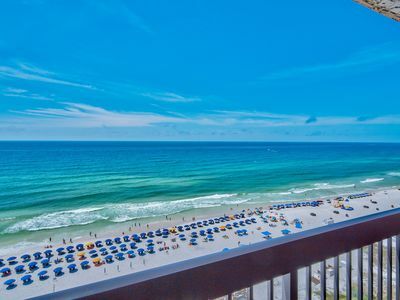 SunDestin 0218 - Book your spring getaway!